How reaching the wealthiest population in the world? One thing must be said: Luxury consumers are to be found in emerging markets. Indeed, China, Russia and UAE are the top 3 countries considered as huge luxury market potentials followed by EU, US and Japan. Today we explore their attitudes on how their purchase behaviour is changing. The luxury goods sector and its population are quickly evolving and there is a remarkable difference between 2010 and 2020 to reach the wealthiest population worldwide. The future of luxury is digital. 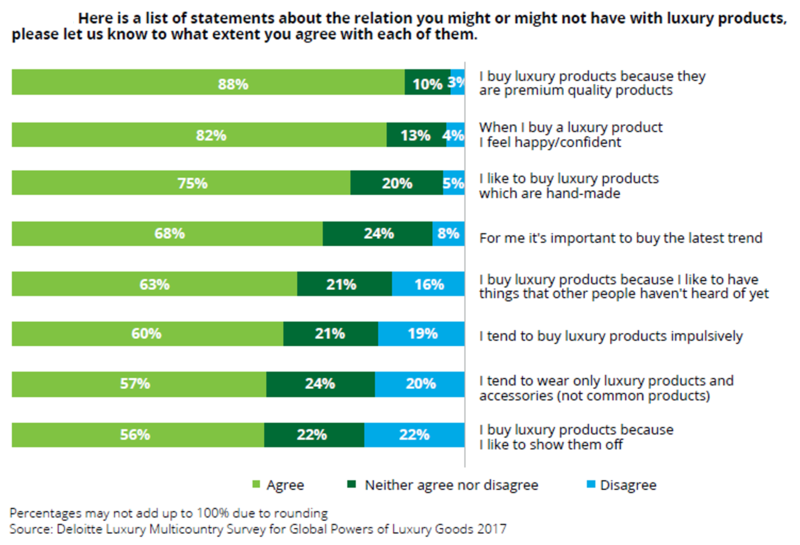 According to the Deloitte study « global powers of luxury goods 2017 », More than 37 % of the consumers considers that luxury items and technology is from now on even more closely linked. The development of the digital channels pulls a demand of products personalized on a large scale and of high quality. 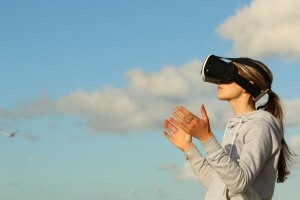 Furthermore, the word FEEL has never been so real and the digital experience is taking a huge place in brand’s marketing research. The international travel does not stop to increase. 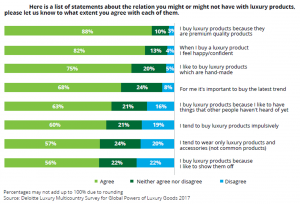 Almost half of luxury purchases are made by consumers who are travelling in a foreign market. It is more important for emerging markets because people from those countries don’t access to the same of products they can find in mature markets. 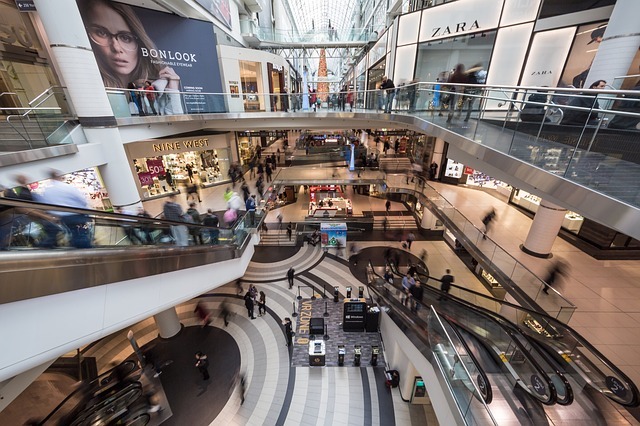 All of these factors create opportunities for the luxury goods sector. 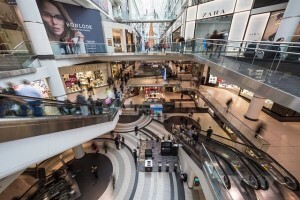 The overall industry is on a steady growth of 4%, generating over €1.08 trillion in retail sales value. And to target these VIP consumers, Inflight media are worth considering to reach key luxury people!